As the world celebrated International Coffee Day on Sunday (1st October), coffee lovers in Scotland are being urged to book their tickets for the capital’s very own coffee festival taking place in just two weeks time. 3,000 coffee lovers, 40 speciality coffee and tea exhibitors and some of the best hot chocolate, coffee cocktails, food and cake from across Scotland. For the first time this year, the event is proud to be going zero waste and it will be the first coffee festival in the UK to do so. 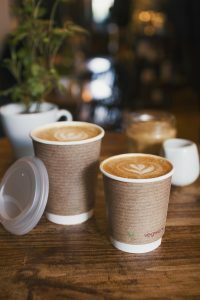 The festival’s organisers are eager to encourage visitors to think about how they can use compostable or reusable cups when ordering and consuming their favourite hot beverage from one of the capital’s many coffee shops. 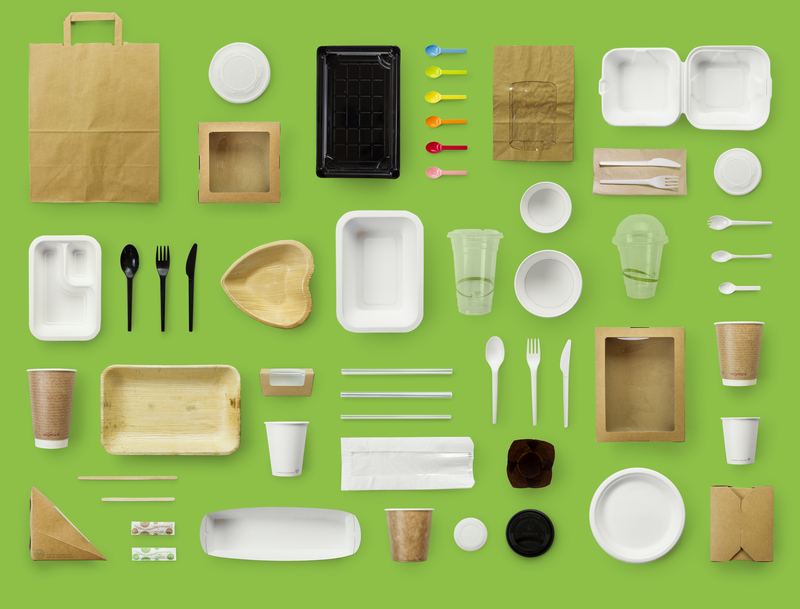 Every day in the UK over 7 million coffee cups are thrown away and only 1 per cent are recycled. 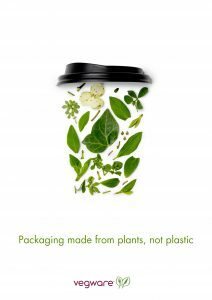 The Edinburgh Coffee Festival will work with Frank Green – producers of the stylish reusable SmartCup, and local company Vegware, who offer a ‘Close the Loop’ service so that composting collections are available to businesses across Scotland, taking used food waste for industrial composting and making it into high-grade horticultural compost. The Festival is guaranteed to make for a fun day out for caffeine fans of all ages, with demonstrations and talks on tasting, coffee and tea brewing skills and even advice on how to set up a coffee shop. For those who want to go a bit more in-depth, there will be a half-day ‘Introduction to coffee’ course where people will learn about the science of roasting, brewing and sensory skills. This year the Edinburgh Coffee Festival is continuing to support Mercy Corps – an Edinburgh-based charity that works on some of the world’s toughest challenges. Mercy Corps works with coffee farmers to help them build more sustainable livelihoods. 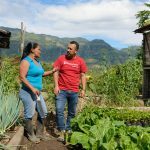 In Colombia, one of their initiatives strengthens the autonomy and economic empowerment of 1,800 rural female coffee farmers in Southern Cauca. 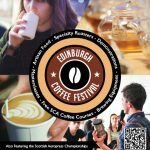 Tickets to the Edinburgh Coffee Festival can be purchased online at www.edinburghcoffeefestival.co.uk and start at £10. MINASUL – a coffee producer cooperative from Varginha – Minas Gerais, Brazil – will bring visitors to the Edinburgh Coffee Festival some of the best lots of coffee crop from their 6,400 members in the regions of Sul de Minas, Mantiqueira de Minas and Chapada de Minas. The coffees will showcase the true variety of taste and flavour that expert coffee growing and processors can produce. It is an opportunity to explore the tastes of one of the world’s most important and delicious growing areas – an opportunity not to be missed. This event will take place in the cupping room at 2.30pm. People have been brewing tea for hundreds of years – ever since the first leaf apparently fell into a Chinese Emperor’s cup in 2737 BC. Thankfully tea has evolved and it’s fast becoming the beverage of choice. Edinburgh-based leaf tea experts, Eteaket will show visitors some exciting ways to brew tea at home ranging from traditional Chinese Gaiwans to cold brews and tea lattes. They will also be talking about some of the cool things happening in the Scottish tea world like their very own Isle of Harris Gin Tea and Tomatin Whisky Tea (Europe’s first barrel aged tea). Natalie Hunter, Manager of Edinburgh George Street’s Burr & Co, will be hosting a paired chocolate and coffee tasting workshop at this year’s Festival. Each Coco Chocolatier chocolate will be matched with a Caravan coffee that compliments the unique flavour profile of the chocolate, while drawing out the intricate flavours of the coffee itself. Natalie’s experience through Burr & Co’s association with Caravan, alongside previous training with a luxury chocolate retailer has given her a deeper knowledge of both of these much-loved commodities, and the flavour benefits of combining the two.